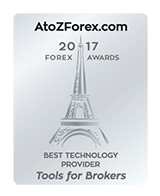 Forex Technology Provider - Tools For Brokers Inc.
"Welcome to Tools For Brokers -one-stop Forex technology provider. We know the specifics of brokerage business and understand how to solve any task of a broker. Since 2009 my team has helped more than 300 brokers to optimize processes, minimize risks and increase their revenues." 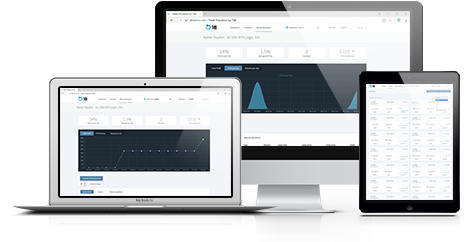 Percent Allocation Management Module is a multi-component system that allows a broker to increase trading volume by attracting experienced traders and investors. 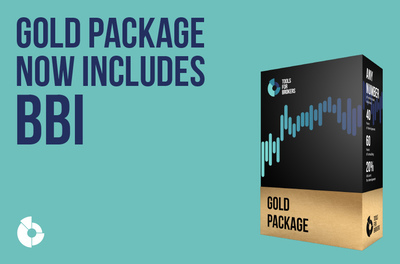 Subscription on service packages will allow you to use plugins, carefully selected according to your needs, as well as receive comprehensive technical support. This will help you to cut the expenses on IT-staff and increase attractiveness of your brokerage business. We completely understand all the common needs of a broker, therefore among our ready-made products you will find a whole set of solutions to satisfy all the basic needs of any brokerage firm. 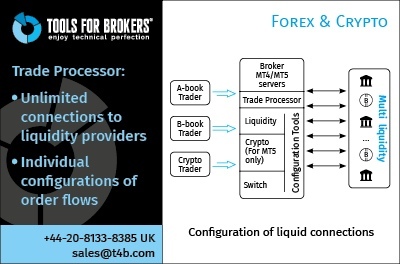 WL is the possibility to start a brokerage business without acquiring expensive trading platform, but receiving the same benefits as if you were aserver owner. 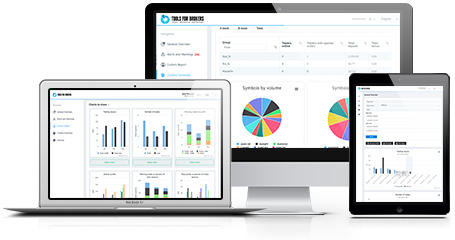 MetaTrader 4 White Label by T4B allows you to become a competitive Forex broker without considerable investments and technical issues. 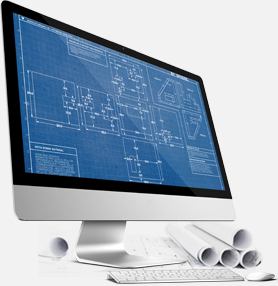 We offer an end-to-end custom development process - from the problem analysis and technical task formulating to design of final product. Our experience in development for Forex industry enables us to develop high quality products that solve your unique tasks. For both MT4 and MT5, you can use all of our existing products and order the new ones by paying only a fixed monthly fee. 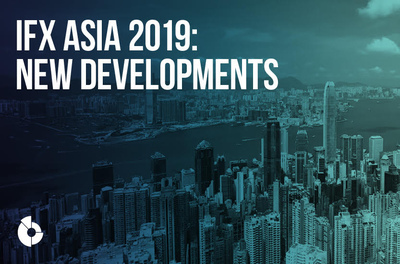 Tools For Brokers is taking part in iFX Asia 2019, which will be held in Hong Kong from 22 to 24 January. For our company, this is a landmark event. 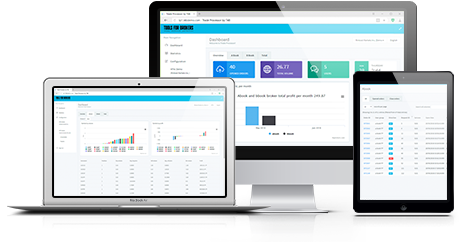 Tools For Brokers has announced the inclusion of the basic version of Brokers’ Business Intelligence in the company’s Gold package. 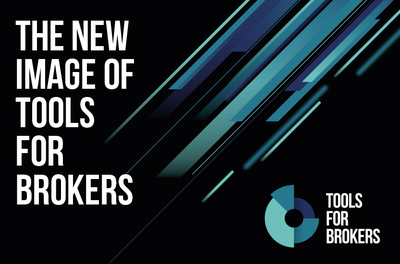 Tools For Brokers has announced a change in its corporate visual standards. The official presentation of the new corporate style will be held at the upcoming London Summit 2018. 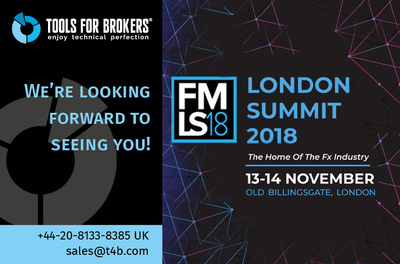 Tools For Brokers will present its new developments at the upcoming London Summit 2018 next month. The fintech event will be held 13-14 November in the British capital at Old Billingsgate Market. Tools For Brokers, a leader provider of fintech solutions for the crypto and forex industry, has announced the opening of a new office in Bangkok. 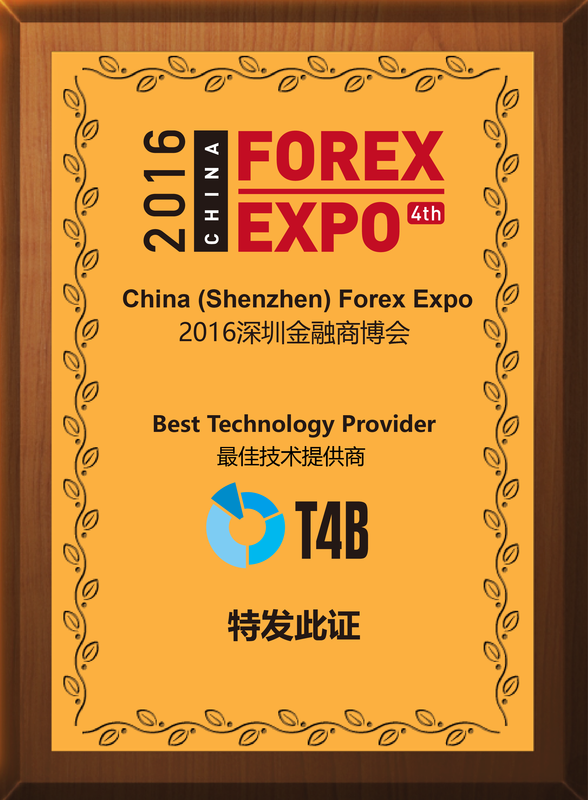 T4B is a top-notch B2B Forex technology provider. 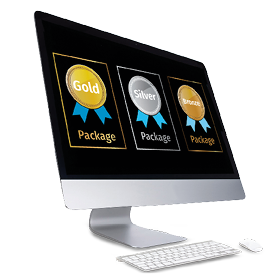 We develop plug-ins and applications for brokers of any size and type. We specialize on software development for Metatrader platform (MT4, MT5) and can implement any of your ideas in a custom solution. 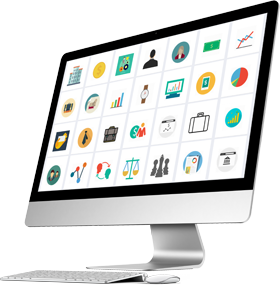 Expand your possibilities with tools4brokers!